Founded by an American Expatriate with more than 40 years of HR and payroll management experience (the last 25+ years based in Asia), Tiger-Consulting is committed to making expansion easier for companies to expand into Asia. We have more than a dozen offices throughout Asia-Pacific including Australia, Cambodia, China (Hong Kong), Indonesia, Korea, Malaysia, Philippines, Singapore, Taiwan, Thailand, India, New Zealand, Vietnam, USA and UAE. We manage outsourced HR, payroll, employment and business support services for your Asia operations as well as providing strategic business advice. 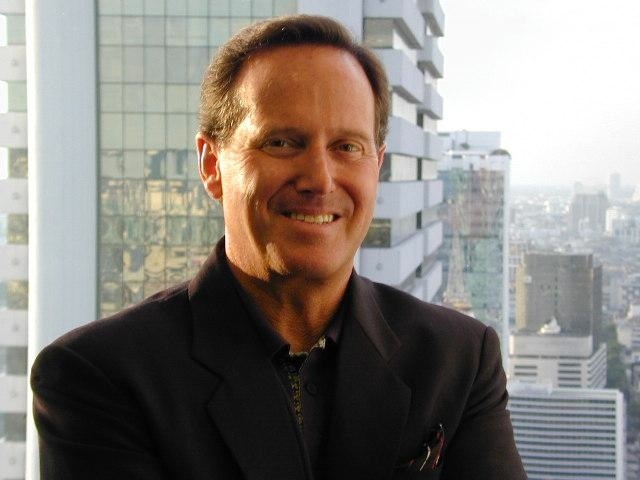 As Founder and Chief Executive Officer of Tiger Consulting Asia, Neil Satterwhite has more than 40 years of experience in HR, payroll and business support services. Having spent the last 25+ years in Asia, Mr. Satterwhite has become an expert in Asia business, labor laws, culture, customs, practices and outsourced services, particularly as they pertain to international business. Prior to founding Tiger Consulting, he was a founder and CEO of Singapore-based Pay Asia, where he led the management and growth of the outsourced HR and payroll services firm. Mr. Satterwhite also built and managed the Thailand operations for a regional payroll outsource provider called Out-Smart, which was subsequently acquired by US conglomerate, Convergys. Earlier, he was the Director of Asia Pacific for San Francisco based HR and payroll software provider Integral Systems where his focus was on leading the successful development, implementation and operational support of HR and payroll software for Asian infrastructure companies with 10,000 - 40,000 employees including Singapore Telecom, Singapore Prison's Systems, PT Telekomunikasi Indonesian and Public Bank Malaysia. Earlier in his career, Mr. Satterwhite was responsible for developing, implementing and managing payroll software for the City of San Diego. There in his hometown, he also developed one of the early software systems that enabled the local police department to track criminals and arrest records. Mr. Satterwhite holds a Bachelor’s Degree in Mathematics from San Diego State University. 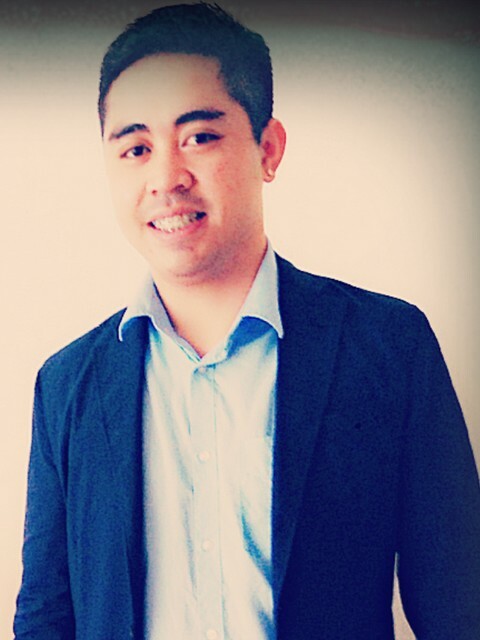 He fluently speaks English, Thai and Indonesian, and currently resides on the island of Phuket, Thailand. Tik is the nerve center of Tiger-Consulting. She oversees the team as well as all payroll management functions and processes for the company’s clients and employees. No check is cut without her eagle eye and sealed stamp of approval. With business in her blood and entrepreneurship as her spirit, Tik was a natural fit for Tiger. She’s held every position on the team and now she runs the ship under the supervision of its founder and CEO, Neil Satterwhite. Previously, Tik built from the ground up and managed teams, accounting and client relations to support numerous businesses over the years including Tik’s Place Service Apartments in Phuket, Thailand and Phuket-Guide.com, one of the most popular Phuket travel and tourism websites online. One hundred percent self-taught, Tik is the driving force behind our company. Tik speaks fluent Thai and English. As Benefits Manager for Tiger-Consulting, Morgan oversees the administration & management of the Health care benefits for employees of the firm’s 100+ enterprise customers. Previously, Morgan served in the U.S. Army in Medical Planning & Operations, responsible for logistics planning and supervision as well as managing office operations, accounting and outsourced services for medical operations around the world. As a Medical Planner, Morgan facilitated communications between different Governmental organizations, team members and office staff to ensure smooth operations between divisions and local nationals of host nations. He speaks English and Spanish. As Director of Tiger-Consulting’s new India hub in Bangalore, Parthi is responsible for running day-to-day operations and leading client expansion initiatives in key markets. With more than 27 years experience as an administrative manager handling accounting, HR, and administration services, Parthi is well-equipped to head-up India operations. Previous positions held include compensation & benefits manager at Litchi Elevators & Escalator Cont., Sharjah, UAE and SpiderLogic India Private Limited. Earlier, Parthi was an administrative manager with Samyog Software Private Limited and Revere Group India Private Limited. He has extensive experience in managing tax and financial statements as well as AP, AR, bookkeeping, personal accounts, salary/benefits, personnel/facilities management, inventory control, and support services. In addition, Parthi has a strong background in team management. 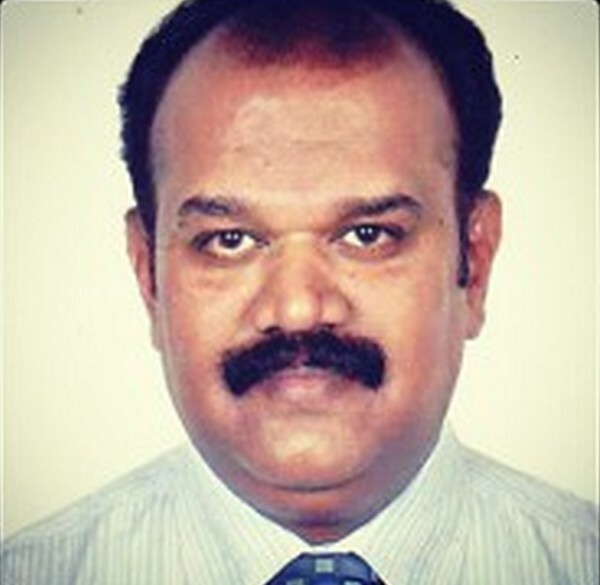 He earned a Bachelor of Commerce degree in Computer Application from Madurai Kamaraj University and is currently pursuing a Masters in Business Administration with Madurai Kamaraj University. As Benefits, Relationship and Implementation Manager for Tiger-Consulting, Sang oversees the administration of fringe benefits for employees of the firm’s 100+ enterprise customers. Previously, Sang was a Project Coordinator and Office Manager for City Retail Services (Thailand), Co., Ltd., which manages restaurants in service apartments throughout Bangkok. As Office Manager, Sang was responsible for employee recruiting, hiring and supervision as well as managing office operations, accounting and outsourced services. As Project Coordinator, Sang led communications between restaurant managers, apartment team members and office staff to ensure smooth operations between divisions and expatriates, Thai staff. Earlier, she held the positions of Office Manager, Assistant and Secretary to the Managing Director for Bongo Logic Co., Ltd., a manufacturer and exporter of premium gifts. There, Sang managed office operations and staff including all accounting, employee recruiting, training and coordination with outsourced service providers. She was instrumental in supporting Bongo’s management team and marketing/sales efforts including assisting with advertising, web development, tradeshow exhibition and compilation of the company catalog. With Bongo, Sang also managed filing and updates to 500+ patents and trademarks as well as negotiations of international pricing and purchases with external vendors. 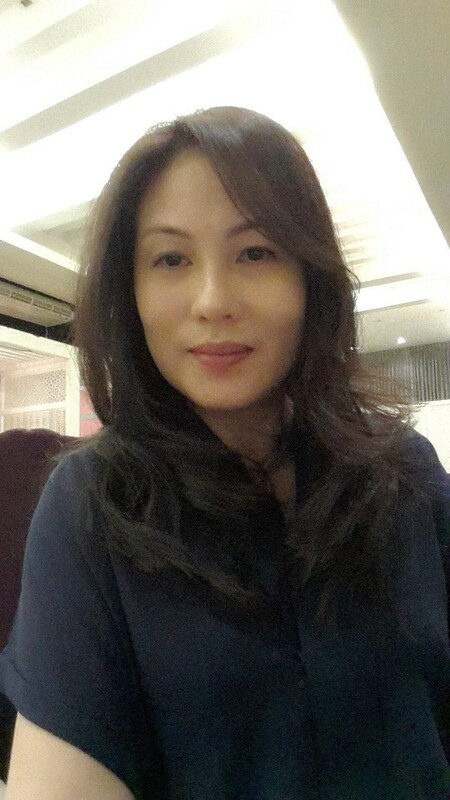 Sang earned her Bachelor of Art’s Degree in Faculties of Humanities from Kasetsart University in Thailand. She speaks Thai and English. As Supervising accountant, Kwan is responsible for management of all client accounting as well as in-house accounting for Tiger- Consulting. She also manages transactions and operations in Thailand and prepares monthly financial statements, tax filings and year-end audits. In addition, Kwan provides updates on government rulings and regulations to ensure compliance with all government reporting requirements including the Thai Social Security System. Previous to joining the Tiger-Consulting Team, Kwan served in the accounting department at Jewelry Company, Delatori International Ltd., where her responsibilities included managing local and import accounts payable as well as input/output VAT and withholding taxes, bank deposits and petty cash. Prior to that, Kwan worked in accounting at gas company, Saharung Pattana Ltd. There, she managed accounts payable/receivable, VAT and withholding tax, bank deposits and opening/closing accounts. Kwan earned her Bachelor’s Degree in Business Administration from Rajamangala University of Technology in Bangkok, Thailand. She speaks both Thai and English. Pla is charged with ensuring that all payroll reports are accurate and comply with statutory requirements in each country. She manages on-time delivery of employee payments and any necessary trouble-shooting to support payroll processing for operations in Australia, China, Hong Kong, New Zealand, Singapore and Thailand. Pla assists Tiger-Consulting in sales solutions and project management including prepping the team for new client workshops. 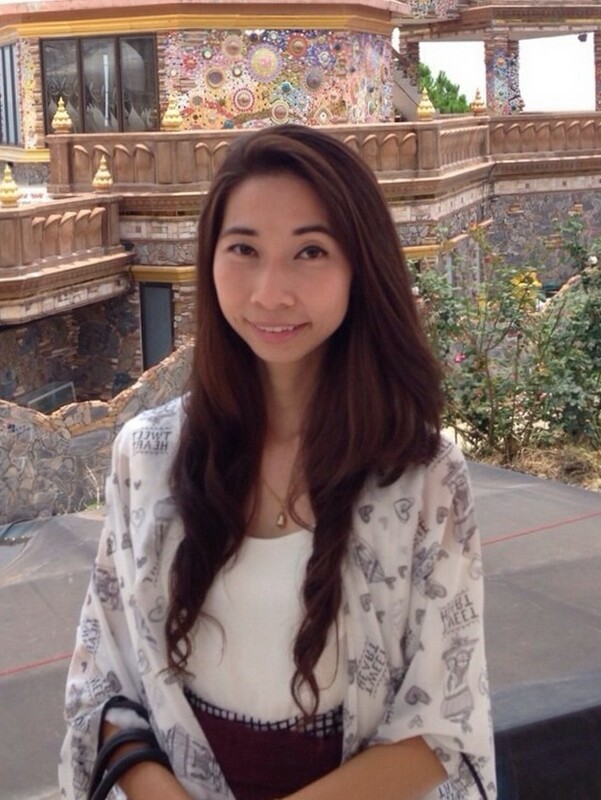 In addition, she oversees document translation from Thai to English, as needed, for account management. Prior to Tiger-Consulting, Pla was a Client Services Executive for Convergys Employee Care (Thailand) Co., Ltd., where she managed staff, training and day-to-day operations to support existing clients including payroll processing, banking, invoicing, collection and liaising with Convergys Singapore and Malaysia. At Convergys, Pla also assisted with sales and marketing efforts and prepared quotations and contracts. Earlier, she was a Payroll Analyst at Unisys, NSW Australia, where she was responsible for processing payroll for New Zealand (620 employees) and Thailand (62 employees). Pla also oversaw preparation and submission of legal reporting, and reconciled net pay, managed system testing and reports. While at Unisys, Pla managed staff and served as a liaison between employees and HR to streamline communications, resolve issues. Pla holds a Master of Commerce Degree in Marketing from University of Sydney Australia. Since joining the team, Jing has established new standards of accounting policies and procedures as well as financial reporting across all of Tiger-Consulting’s entities. Jing prepares Tiger-Consulting’s monthly consolidated financial statements and leads the review and analysis of financial reports, and provides feedback, recommendations to the CEO, as needed. In addition, she monitors and maintains the firm’s monthly revenue schedules and provides the basis for inter-company charging. Jing also manages transactions and operations in the Philippines including incorporation of Tiger Philippines and processing business permits as well as preparing monthly financial reports, year-end audits, and providing updates on Philippine government rulings and regulations. Furthermore, Jing ensures compliance with all government reporting requirements, especially with the Bureau of Internal Revenue, Securities & Exchange Commissions, local governments and government agencies including the Social Security System, PHIC & HDMF. Previously, Jing managed the Accounting Department of Philkraft Wellness Corporation where she controlled, and enhanced the company’s accounting system for more reliable recording of financial activities, prepared financial reports for management and ensured government compliance. 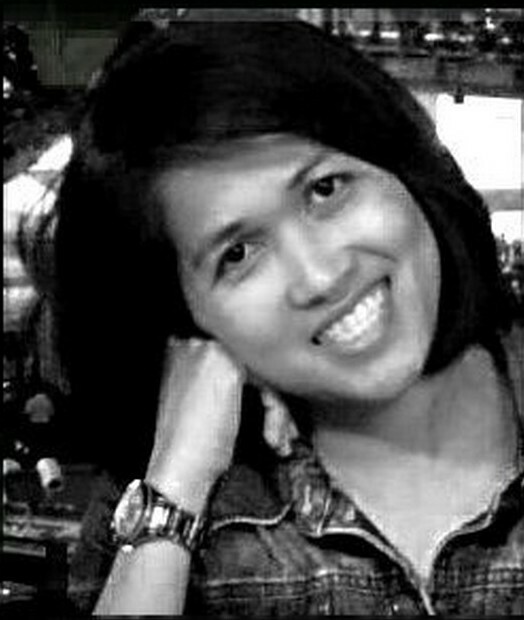 Earlier, Jing was Accountant for Fastrack (courier) Services, Inc., which serviced all of the banks in the Philippines. There, she managed collections and deposits as well as prepared daily cash position reports, weekly summaries and maintained ledgers for subsidiaries. Prior to that, Jing was Accounting Supervisor at Philipinas International Marketing Services, Inc., a telecommunication company, where she managed payroll processes, prepared monthly financial reports and summaries. Jing holds a Bachelor of Science in Accountancy from University of the Philippines in Visayas. Jing is fluent in English and Filipino. 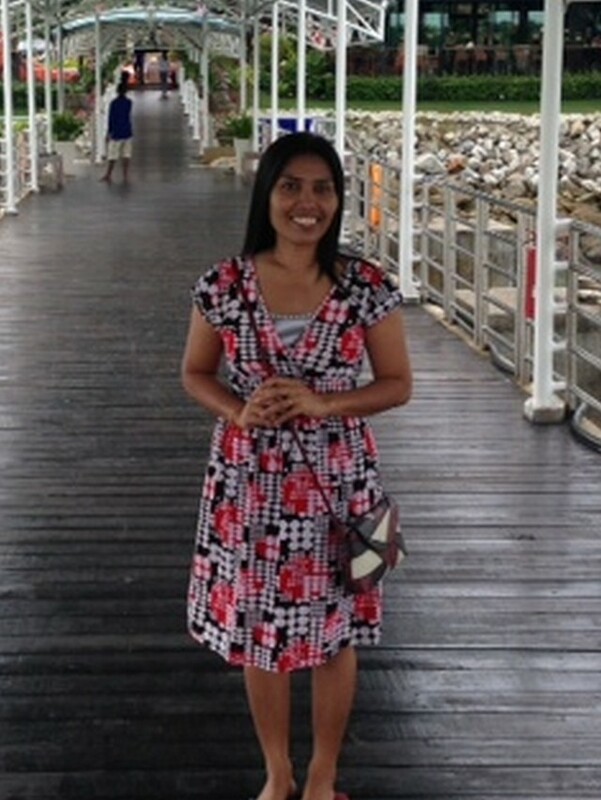 SK is an Account Manager with Tiger-Consulting Sdn Bhd where she is responsible for the company’s Malaysia Accounts. SK brings to the team over 12 years experience in account management. She began her career at Pan Malaysia, and managed client and office accounts at Lee, Delia & Partners as well as Wang & S.B. Wong. SK was also involved in the initial set-up of Wang & S.B. Wong’s account. In 2011, SK joined Nor Razidah Razak & Co. and managed accounts while supporting HR. She speaks Malay, English, Cantonese & Mandarin. 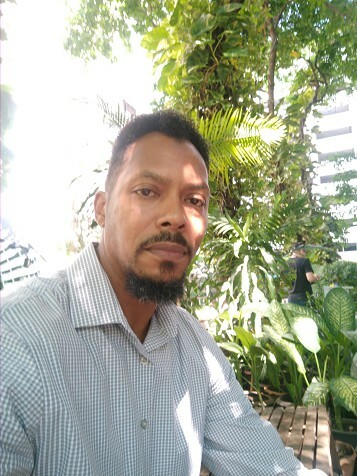 As Regional Payroll Consultant for Tiger-Consulting, Joseph is responsible for management and negotiations regarding client payroll processing. He oversees monthly payroll reporting and contributions for client employees in countries including Malaysia, Hong Kong, Korea, Singapore and Indonesia. Based in Singapore, Joseph prepares year-end reports on tax contributions for Tiger clients in that country. He also oversees year-end reports created by the firm’s partners in Korea, Malaysia and Indonesia. In addition, Joseph manages regional advertising and marketing to support Tiger’s business development efforts. Previously, he held the positions of Savings Bookkeeper and Loans Bookkeeper at Malarayat Rural Bank, Inc. in Lipa City, Philippines. There, he managed client savings account transactions, postings, loan transactions and balances as well as daily, monthly, quarterly and year-end reports in both positions. Previously, Joseph managed new clients, accounts for the bank. Prior to that, he was program assistant for Asenso Pilipino Gldme, a credit institution company, where he formed/organized groups with 30-50 clients and performed credit investigations, loan disbursements and weekly collections. While at Asenso, Joseph also facilitated seminars regarding entrepreneurship to further the company’s business development efforts. He earned his Bachelor of Science Degree in Business Management with an emphasis in Economics from Batangas State University where he was a member of the Junior Managers Society and Economics Student Society. Joseph speaks English and Filipino languages. As Payroll Consultant for Tiger-Consulting, Pui Mang is responsible for payroll matters in Singapore. She brings to the team extensive experience in Human Resource and Payroll Processing. For five years, Pui Mang held executive positions in HR departments in the rising Japanese fine-dining food industry as well as with Merison Marketing, a firm appointed by P&G for northern region distribution. In both positions, Pui Mang managed payroll functions not restricted to claim processing, training administration, maintenance of staff benefits and policy reports. Earlier, Pui Mang held a sales administrative position with Panasonic Malaysia Sdn Bhd where she first gained exposure to accounting journals and sophisticated data entry systems. 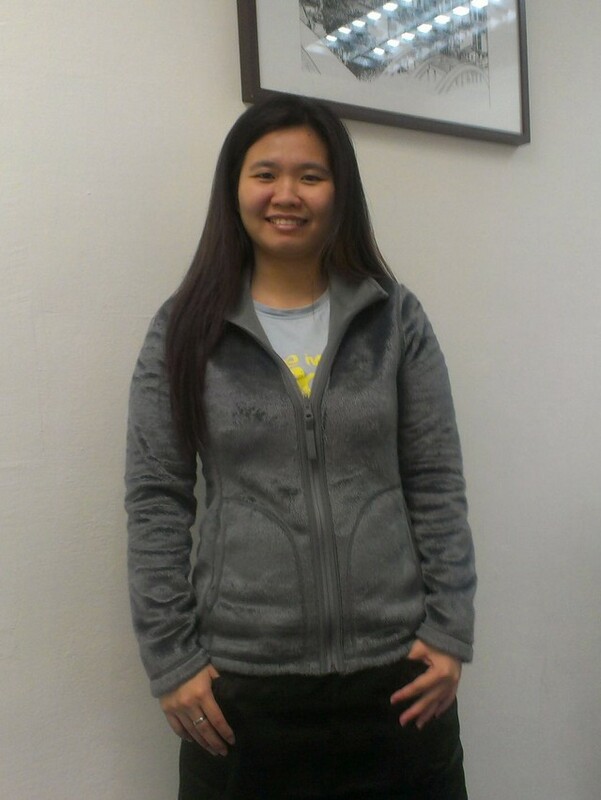 Pui Mang earned her Master's Degree in Business Management majoring in Finance from University of Ballarat, Australia. 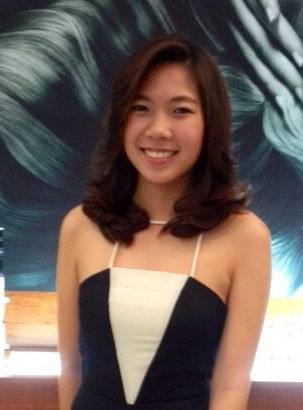 Prior to that, Pui Mang earned her BTEC HND conferred and awarded by Edexcel UK. She speaks English, Chinese and Bahasa Malaysia. As a Tiger-Consulting Payroll Consultant, Phoebe is responsible for management of client payroll processing for Malaysia, Indonesia, Korea, Philippines, Taiwan, Thailand and Vietnam. Previously, she was a software payroll consultant with People Quest Sdn Bhd. There, she managed full project implementation including review of business requirements and identifying and analyzing gaps as well as conducting training (and development of all supportive training materials) to orient/prepare HR professionals and internal staff. Phoebe brings to Tiger-Consulting 10 years of experience as an HR Generalist. She’s overseen recruitment, training, payroll, employee relation, compensation and benefits for companies with more than one thousand employees. Phoebe obtained her Post- Graduate Diploma in Human Resource Management from Strategic Business School collaboration with Glasgow Caledonian University, UK. As Assistant to the CEO, Karn is responsible for managing office operations and team communications to maximize efficiency. She also coordinates Mr. Satterwhite’s schedule and travel as well as his involvement in account management, sales and new business pursuits. Previously Karn held personal assistant positions with Tricon Thai Automation Co., Ltd., and TIA Thai Industrial Automation Co., Ltd., which both produce electronic switch boards and control panels. At Tricon, Karn was the acting General Manager responsible for all aspects of day-to-day operations from office management to employee recruiting, training, compensation, benefits and pensions. She also oversaw all vendor contract negotiations and payments. In addition, Karn served as a liaison with government offices to ensure regulatory compliance. In addition, she coordinated shareholder communications as well as annual company and board meetings, thereafter ensuring the implementation of final decisions made, as required. Karn holds a Bachelor of Arts Degree in English from Ramkhamhaeng University, where she minored in Mass Communication. 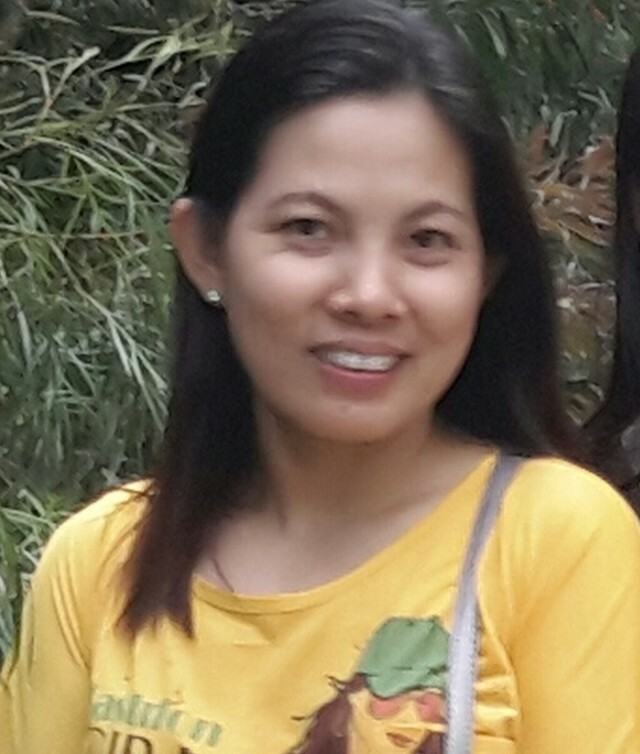 As Administrative assistant for Tiger-Consulting, Khun Lek is responsible for supporting the development of reports, studies, analysis and HR/Payroll support documents. 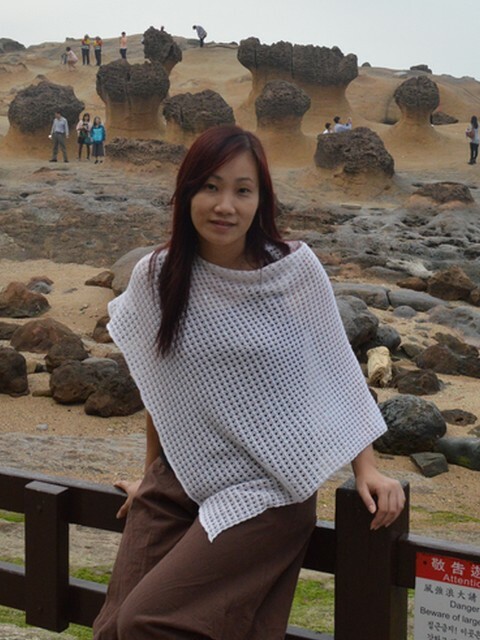 Prior to her work with the firm, Khun Lek was in Marketing research at suAzio Consulting NV in Belgium. Earlier, she was Secretary of Managing Director at Ink it Group Co., Ltd. There, she was responsible for handling all secretarial and administrative works such as executing monthly sales reports and figuring sales commissions as well as analyzing annual sales reports. 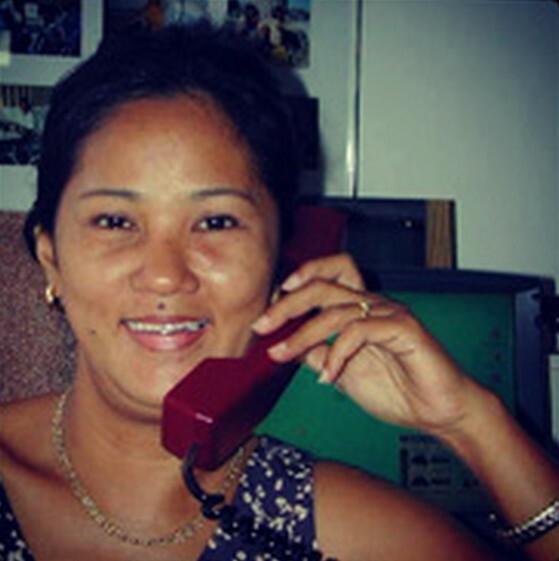 Khun Lek earned a Bachelors Degree in Business Administration at St. John’s University in Bangkok and where she majored in Computer Information Management. She also earned a diploma of Business Administration at Santirat Institute of Business. Khun Lek is fluent in Thai, English, and Dutch. Mercy joins the Tiger-Consulting team as a part-time consultant supporting marketing and business development. 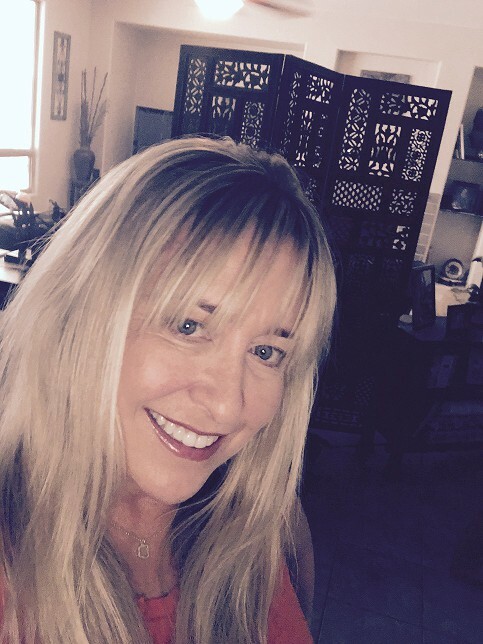 A veteran elementary school teacher with a creative background in sales, Mercy is now committing her extensive research and social networking skills to grow the company and its outreach efforts. Mercy holds a B.A. in Education from Arizona State University. She resides in Gilbert, Arizona. 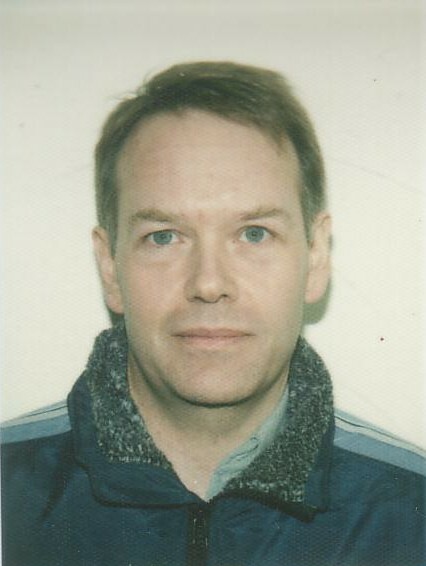 Roger brings to Tiger-Consulting more than 30 years of international software development. As IT Consultant, he currently manages the development of the firm’s payroll website and performs general IT support as well as corporate web development. Roger started developing banking software systems in New Zealand in the early 80’s. Later, he moved to Australia where he worked for Westpac (corporate banking) and HCF (health insurance) managing software systems for both companies. Later, Roger relocated to Singapore where he provided IT support for CSA. Afterwards, he moved to Indonesia where he worked on Telekom’s HR system for Tiger- Consulting Founder and CEO, Neil Satterwhite. Later, Roger moved to Malaysia where he continued to collaborate with Satterwhite at Public Bank. He again joined Satterwhite in updating software systems for the Singapore Police and Prison Systems, and then collaborated with Satterwhite at AIG Singapore. Roger has a BSC in Information Technology from Victoria University in Wellington, New Zealand. Roger speaks English and Indonesian. As an Executive Assistant for Tiger-Consulting, Jewel is responsible for supporting the development of reports, studies, analysis and HR/Payroll support documents, as well as managing and coordinating HR/Payroll activities with English-speaking clients. Prior to working for Tiger- Consulting, Jewel was a translator and content writer for Lazada. In addition, she was a Rover and worked in customer service at Urbanlife. Jewel will apply her customer service and organizational skill experiences in the exciting and fast-paced environment of international HR and Payroll. She fluently speaks English and Thai. She is currently completing a Bachelor of Business Administration Degree in International Business Management at Assumption University in Bangkok, Thailand. As a Payroll-Admin Assistant for Tiger-Consulting in Vietnam , Cam Tu is responsible for all client’s and employees profile and document filling as well as the registration of new employees and the termination procedure for resigned employees. She submits SIMIUI and Tax reporting to the VN government, collects and oversees employee monthly claims expenses, and handles reconciliation with local government statutory payments on a monthly basis. 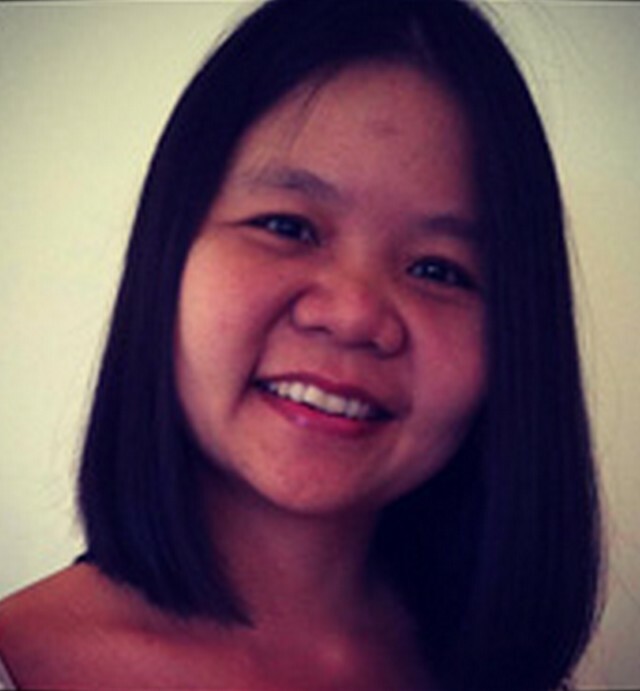 Prior to her new position, Cam Tu was a part time assistant for Tiger-Consulting Asia. Cam Tu and a Bachelor of Economics from Foreign Trade University. Cam Tu is fluent in Vietnamese and English. As a part-time Administrative Assistant for Tiger-Consulting, Manisha is responsible for providing accounting and administrative support for Tiger Consulting’s Asian clients. She speaks English, Tamil, Kannada, and Hindi. 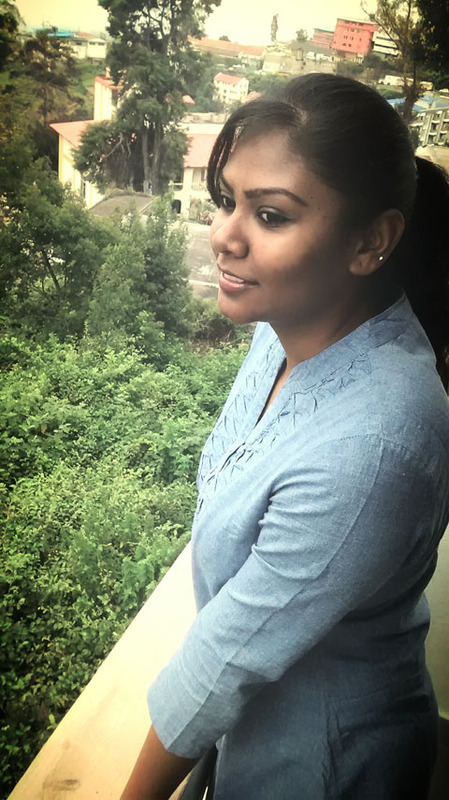 Manisha is currently a law student at B.M.S. College of Law in Bangalore, Karnataka, India.